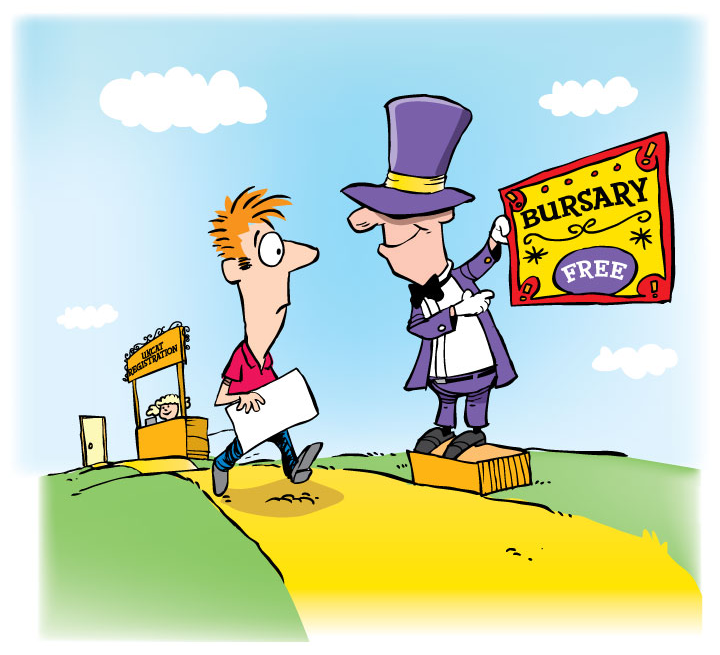 Some candidates from EU countries are eligible for a so-called "bursary" to cover the full cost of the test fee. Examples of people who are eligible include students receiving Educational Maintenance Allowance (EMA) or, for instance, an Adult Learning Grant (ANG). For more information, see the the official UKCAT site!